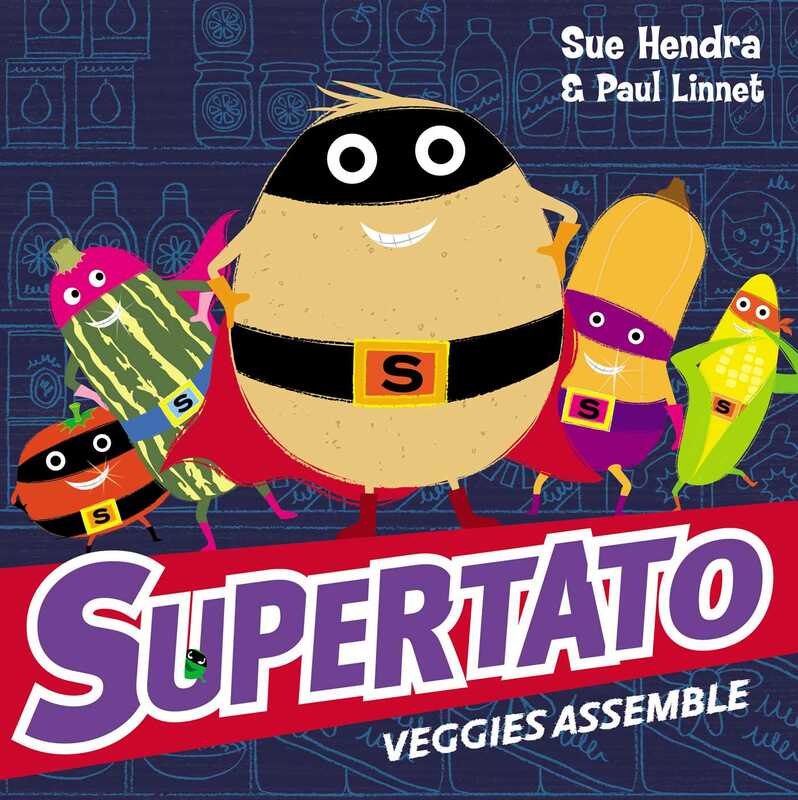 Another funny, fast-moving adventure from the bestselling Supertato series. The Evil Pea is back on the loose and there's anarchy in the supermarket aisles again! Can our caped potato superhero divert disaster? Or is he going to need backup? The fabulous character from Sue Hendra and Paul Linnet, the bestselling, award-winning creators of Barry the Fish with Fingers, I Need a Wee and Norman the Slug with the Silly Shell. Perfect for fans of Oi Frog!